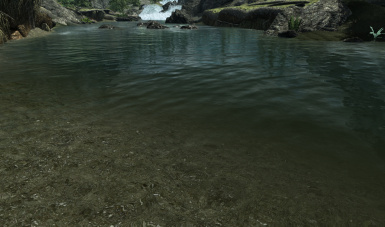 A pure, natural, and good looking water for Skyrim with complete overhaul: stream, transparency, colors, reflections, and more! Complete recast of the original mod. DG or DB only versions are no more supported (not updated). Pure Waters is now a part of my all-in-one graphic mod PURITY. - Colors enhancement: natural, wild and various water colors. 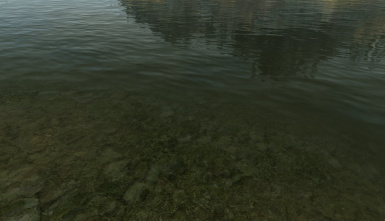 - Realistic transparency: big shorelines improvement. 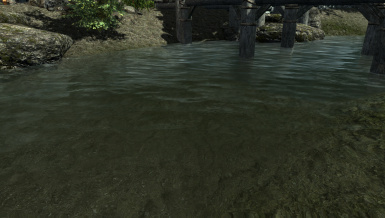 - Various streams: each type of water area has its own texture and flow effect. - Reflections improvement: no more too-glassy waters. - Underwater redone: a bit more realistic underwater. 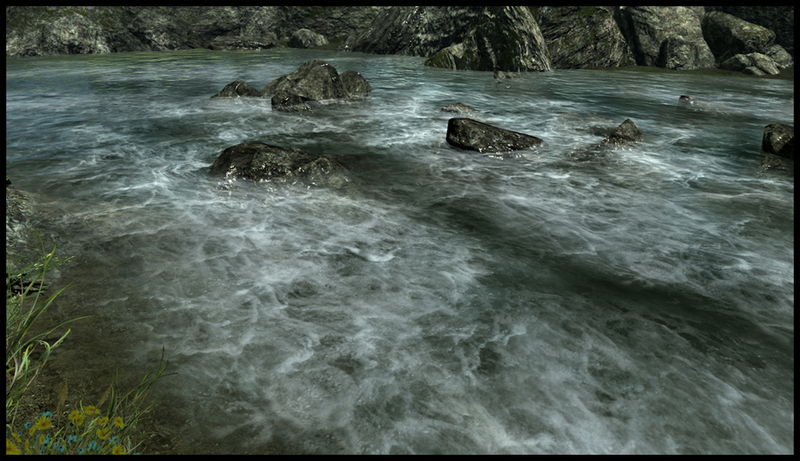 - HD foams, rain ripples and streams: Textures included. Textures are in 1024x1024 uncompressed (2x vanilla resolution, without compression). No FPS drop. This mod does not modify worldspace and cells, so no conflicts or CTD guaranteed. - Advice: enable anisotropic filter x16 in your nvidia or ATI control panel (replace ingame settings). 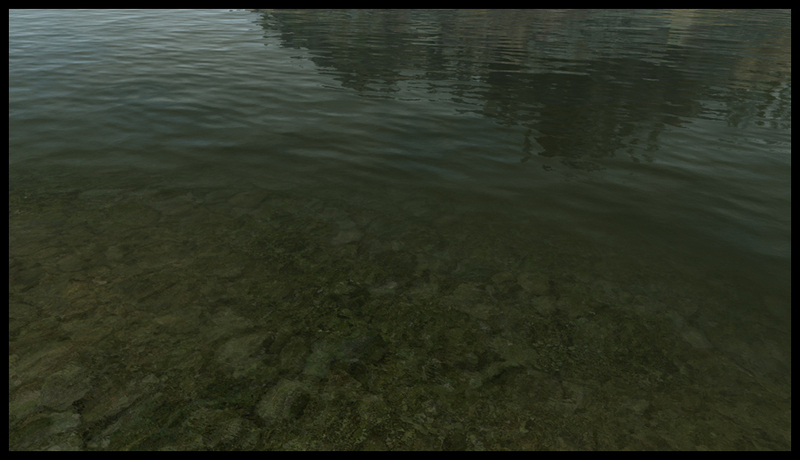 1/Uninstall or delete previous water textures to prevent conflict. 2/Extract the file in your skyrim folder. 4/Select Purewaters.esp in Data files via Skyrim launcher (or any other mods manager). 5/Be sure it's at the bottom of your load order. 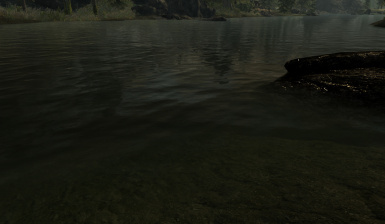 If you want to use my landscape textures for water areas, especially created to fit with PW, download and extract the file in your Skyrim folder. Overwrite existing files. Pure Waters should be compatible with everything (except other water mods of course). I've noticed problems with some weather / lighting mods (like URWL). 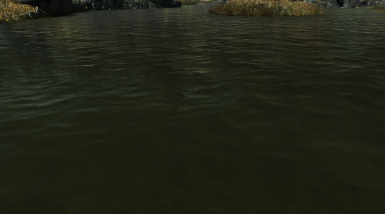 In this case, load Pure Waters AFTER this mod (if you load it before, my mod will not appear and you will have Vanilla water). I strongly recommend Pure Weather. My own weather and lighting mod, fully optimized to work in combination with Pure Waters. 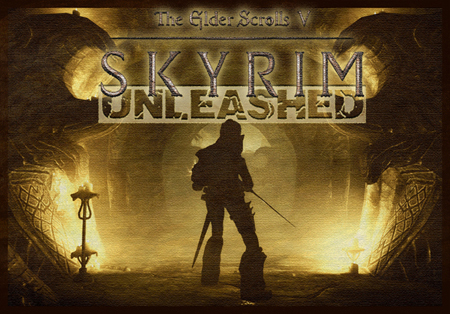 Rediscover Skyrim with my gameplay mod!